The Southern Leader in Residential & Commercial Water Treatment & Service. gimmicks, or supposed 'miracle' filters. Metro Water Filter offers consultation for water treatment systems for homes, communities, towns and industry. We can analyze any water problem and recommend a solution as testified by our clients, whether residential, agricultural or commercial. If you are interested in finding out more about how Metro Water Filtration can help with your water quality needs, fill out the quick form to the right and we will get in touch with you. 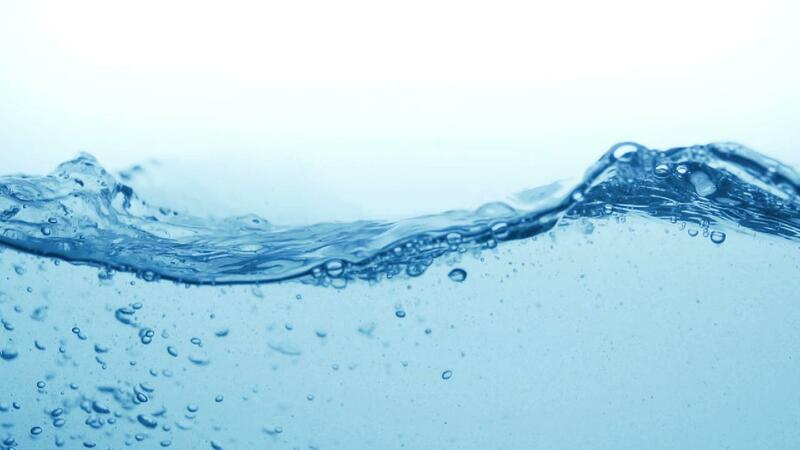 We can give you a consultation and help you find solutions to your water quality problems. You can also view our Water Analysis information.